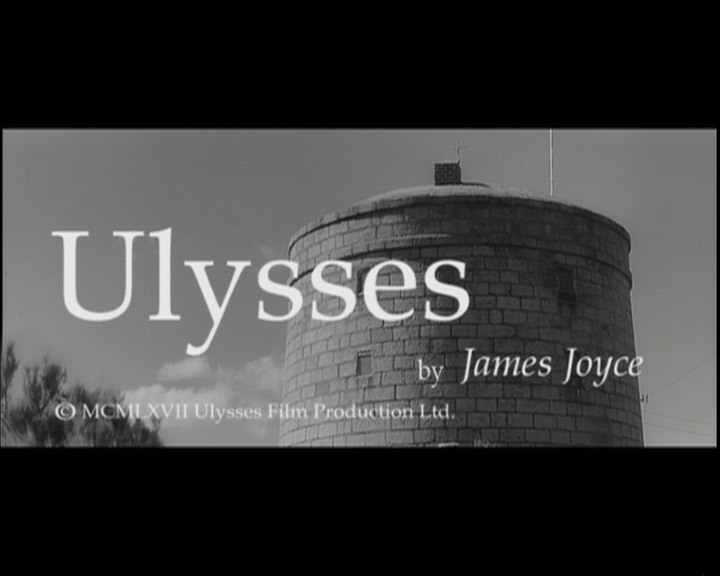 We’ve posted it before, but it was Bloomsday on Wednesday, so the 1967 film adaptation of Ulysses is the most appropriate pick tonight. It’s posted in full here. This entry was posted in Saturday Night on June 18, 2011 by Michael Happy.